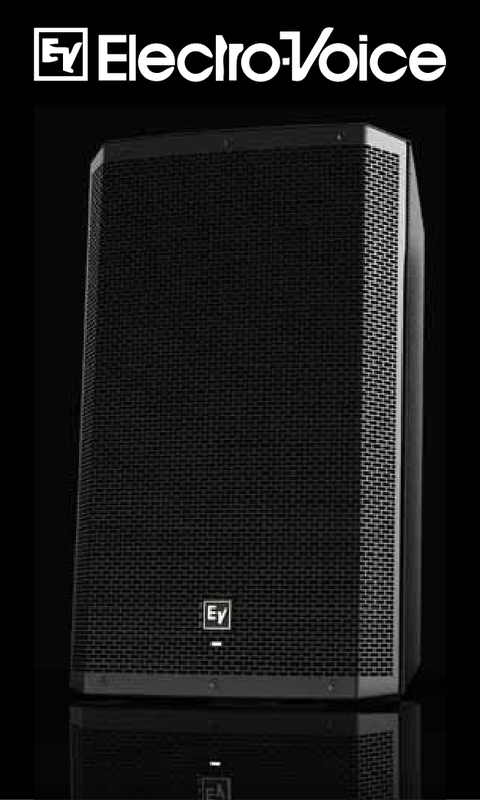 Whether you're streaming live from home or your gig places you on a larger stage, the chances are that you'll want to speak to your audience. 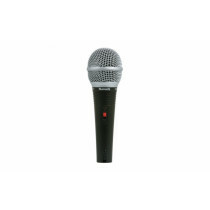 To help you with this (and to avoid straining your voice) we've a range of DJ Microphones that are suited to a wide range of applications. 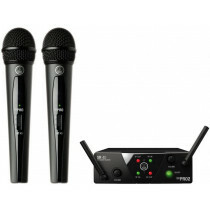 If you need a wired dj microphone or perhaps you'd like the freedom to move around the stage or venue and you feel that a wireless dj microphone would be more suitable, here at DJ Store we have the right microphone for you. 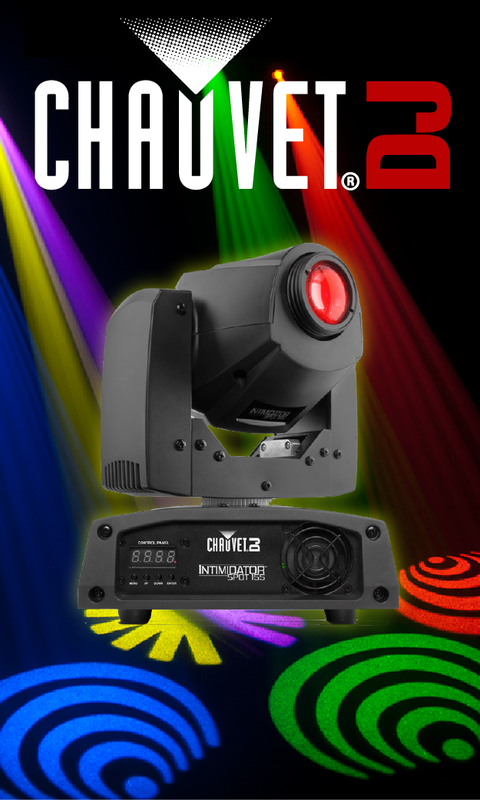 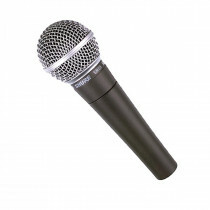 If you're unsure which mic is best suited to your needs please don't hesitate to contact us for impartial advice. 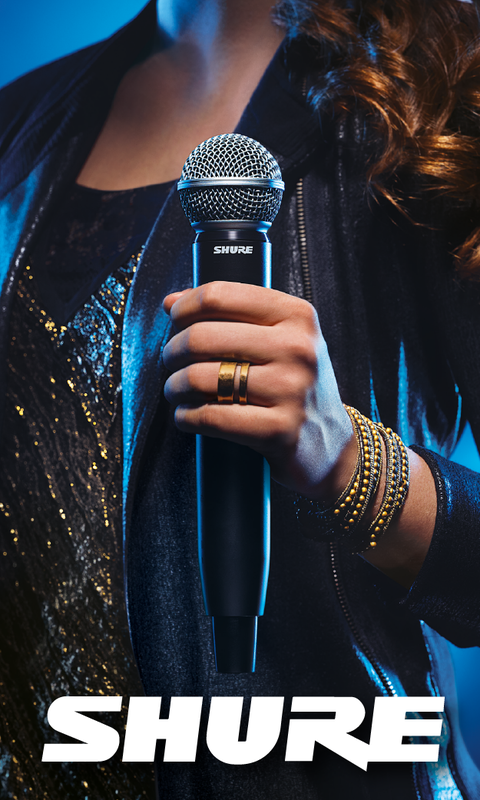 The Shure SM58 is a legendary microphone, regarded by many as the industry-standard vocal mic.